2 Bedroom Flat For Sale in Tunbridge Wells for Asking Price £240,000. Guide price 240,000 - 260,000. 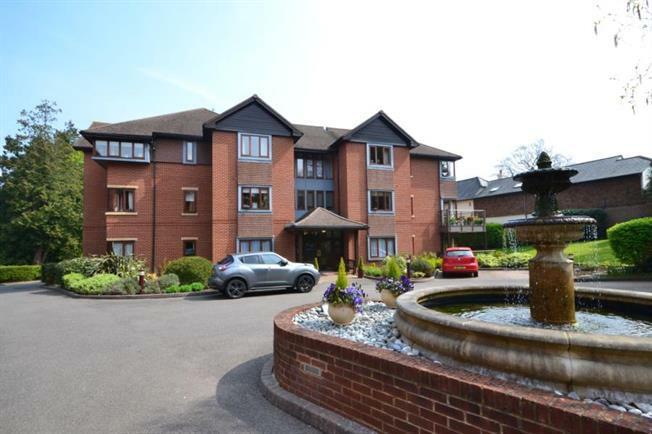 Freeman Forman are delighted to present this spacious two bedroom ground floor retirement apartment which benefits from its own private garden terrace. The development which is located on the south side of town, benefits from an entry phone system, communal gardens and resident parking. The accommodation which has been recently redecorated and newly carpeted throughout includes entrance hall with storage cupboards, sitting room/dining room with doors that open up to the private garden terrace. There is also a kitchen with some integrated appliances, master bedroom with en-suite bathroom, further double bedroom and a shower room. The property has an electric central heating system and double glazing. The current owner has installed a new boiler. 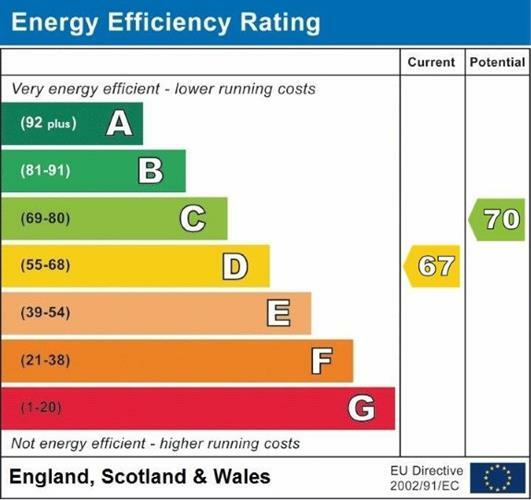 The development has an over 55's age policy and further information regarding the service charge and lease length is available via Freeman Forman.